Today is World Suicide Prevention Day… and by the time I finish writing this post, more people will have died by suicide. According to the World Health Organization, suicide kills one person every 40 seconds. That’s on average about 800,000 people a year – and for every person who dies by suicide, many more people attempt suicide every year. It’s a staggering figure and a significant one that demands more attention. It happens to the rich and poor… young and old… the mentally stable and ill. Suicide does not discriminate. 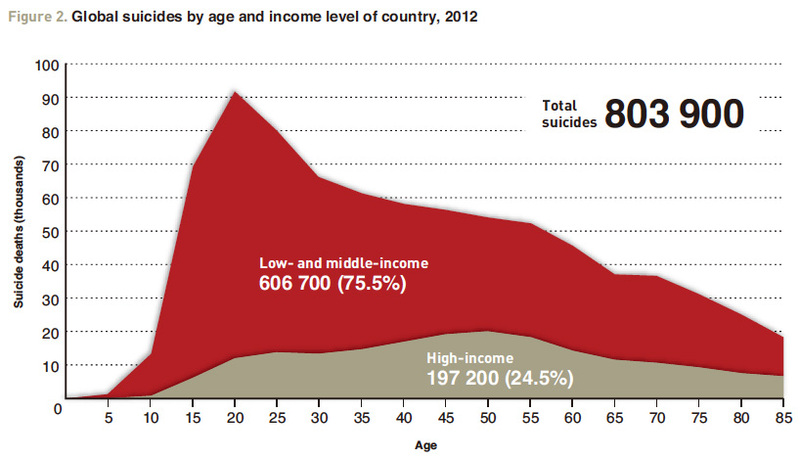 While we typically think suicide is linked to mental health issues (i.e. depression and alcohol use), many suicides also happen impulsively in moments of crisis and life stresses such as financial problems, relationship break-up or chronic pain and illness. Suicide rates are also high amongst people who experience discrimination, such as refugees, migrants, indigenous peoples, LGBTI persons, and prisoners. I found these resources useful because they focus on providing information about preventing and understanding suicide, as well as helping me process my experience with a suicide death. 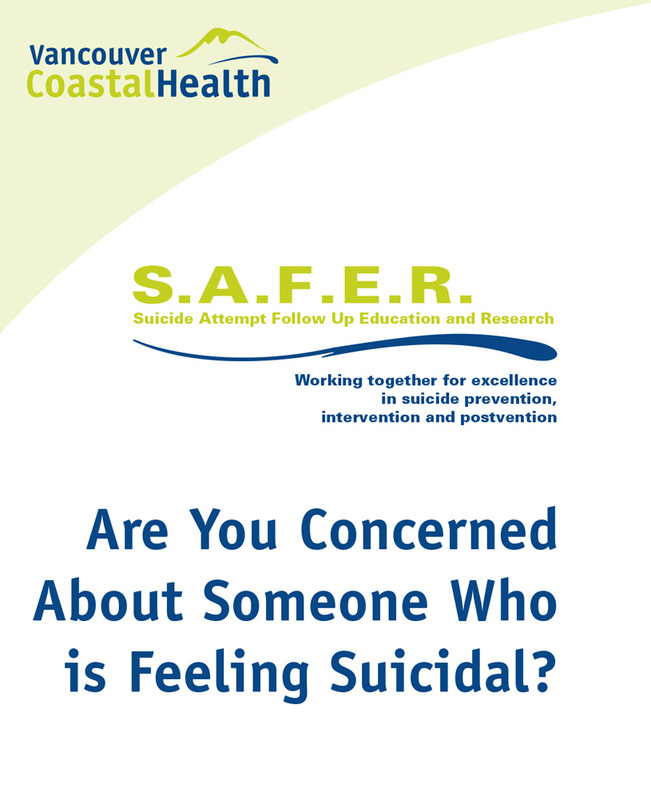 One of the best things when I moved back to Vancouver was to find that there’s a specific suicide support service called SAFER (Suicide Attempt Follow-up, Education and Research). 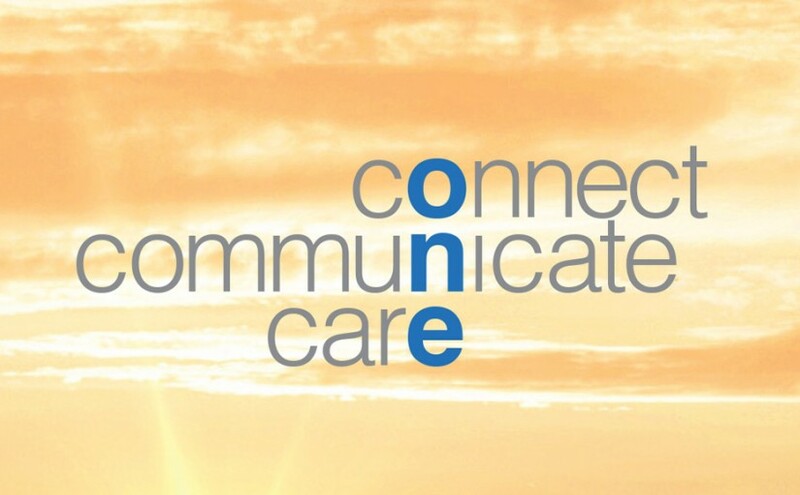 Not only is SAFER a community-based outpatient service that provides counseling for people who are feeling suicidal, it provides free counseling for people bereaved by a suicide death. 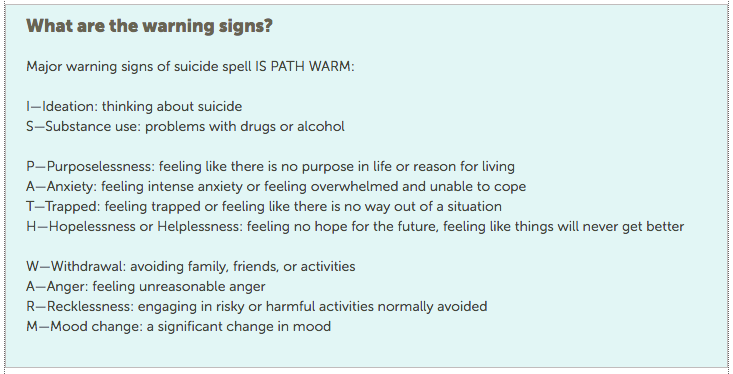 Suicide prevention is a good goal… in the meantime many people have to deal with the aftermath. I found the below video really helpful to connect with what I am going through, and also to share with people who want an insight into the grief from suicide.